How to Sell Your House In San Bernardino, CA Fast! Selling your home on your own can feel like a daunting task. After all, you’re in charge of every part of the process, from cleaning and inspection to marketing and negotiation. You’ll be dealing with the bank, the buyer’s agent, and the buyers themselves. But don’t get discouraged, these aren’t completely uncharted waters. 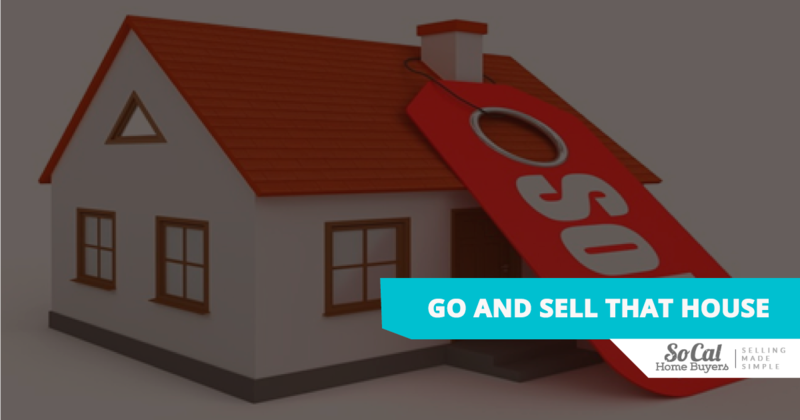 Everything you need to sell your own house is online, starting with the tips and tricks you’ll find right here to get you started. Moving can be a frustrating experience, even in the best of situations. Maybe you’re planning on selling your house while the value is up to find a larger place, but the hassle of selling your home while house-hunting yourself can be overwhelming. Or maybe you just have more house than you need right now and are looking to downsize and put the excess in retirement. Perhaps you just don’t like the neighborhood anymore, or maybe this is the first step on your road to a real estate empire. No matter the circumstances, there are some universal steps to getting your house prepped for sale. The number one way to get the most bang for your buck is in the preparation stage. A clean, well-decorated house, one staged with buyers in mind, can net you a massive increase in value and interested buyers. We begin with a clean house. Decluttering your home is your priority, removing all everyday detritus first. From there, you have two or three options. Option 1 – Clean the house yourself. This means grabbing a broom and a mop and a scrub brush and going to work with good-old-fashioned elbow grease. Now, this won’t be an everyday cleaning, this is going to be big. Windows need to be cleaned – inside and outside. Scrub the baseboards and wipe down the moulding or any chair rail you might have. Vacuum any carpet (and consider steam-cleaning everything, or at least the problem areas). Sweep, mop, and either wax or oil any hardwood surfaces. In bathrooms, the normal cleaning will do, but take a look at the grout – is that looking gray and dingy? Check all the grout in the house, in fact. Detail is your watchword – you don’t want to give a buyer reason to start pushing the price down on you. Option 2 – Go with the pros. A professional deep clean won’t cost you that much money, and will ultimately save you money in the long run when it comes to the value gained. There are many services in San Bernardino that can deep clean your house. 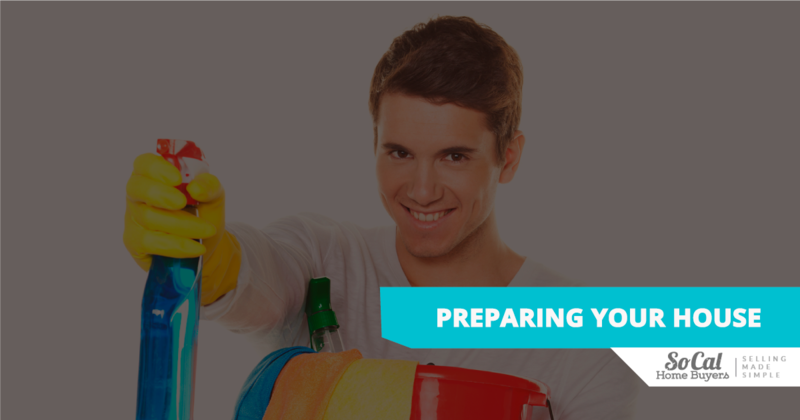 Check out sites like yelp that will give you a full list of highly reviewed cleaning services. Option 3 – Exploit your friends and family. Well, maybe not exploit, but you’d be surprised what you can convince your friends and family to do for the price of a pizza and some beverages. If you have loved ones willing to get together for a house cleaning party, more the better. Blast your favorite music, put on your least favorite clothes, and make a party out of it. 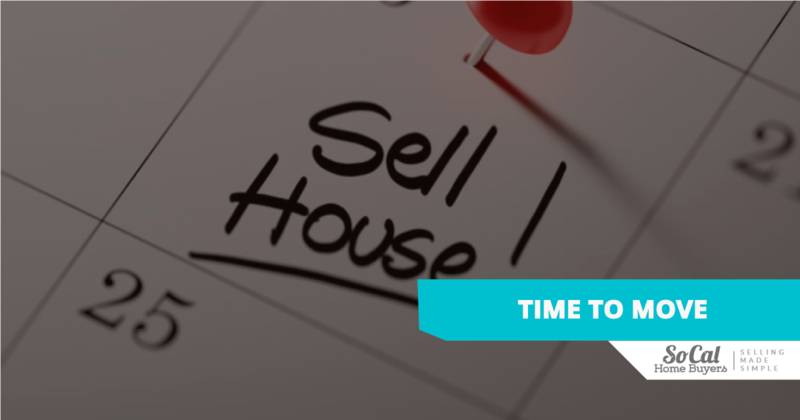 Want to know how to sell your own house quickly? The key to prepping your home for viewings is to think like a buyer. When looking at property, you want to be able to imagine yourself living in the space, to think of where your life is going to fit into this home. So, it’s your job to redecorate your home in a neutral palette. When it comes to paint and furniture, think “safe.” Gray and tan are inoffensive colors that most people like (or at least don’t hate). You’re also going to want to remove any and all personal decorations. Sport memorabilia, family photos, movie posters, various knick knacks, and any statements of faith, belief, or opinion should be stored away, providing a clean slate for any potential home buyers or buying agents. Now for the less-fun part – inspection. Before you get your home assessed, you’ll need to hire a professional to make sure your house is in order. 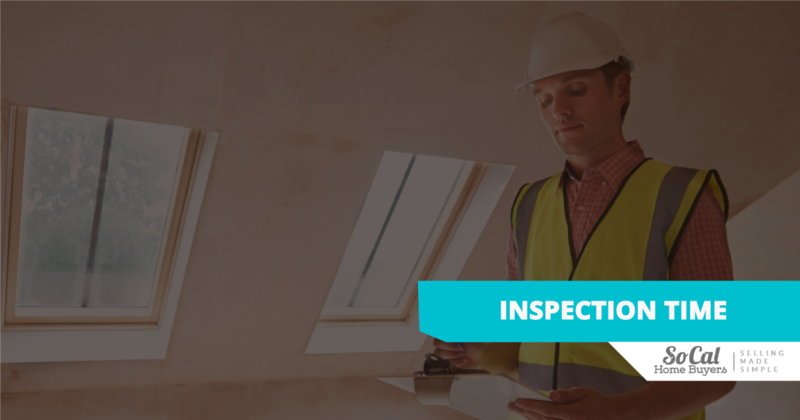 Find a home inspector online who operates in San Bernardino, and they’ll take care of everything. Once you’ve had your home checked for energy efficiency, mold, water problems, radon, and the like, you can truly sleep soundly knowing the worst repairs are behind you. When setting a price for your home, try to remove any personal feelings. Yes, maybe this is the house your grandparents lived in, but you still have to look at the recent sales in your area for houses of the same size and layout. 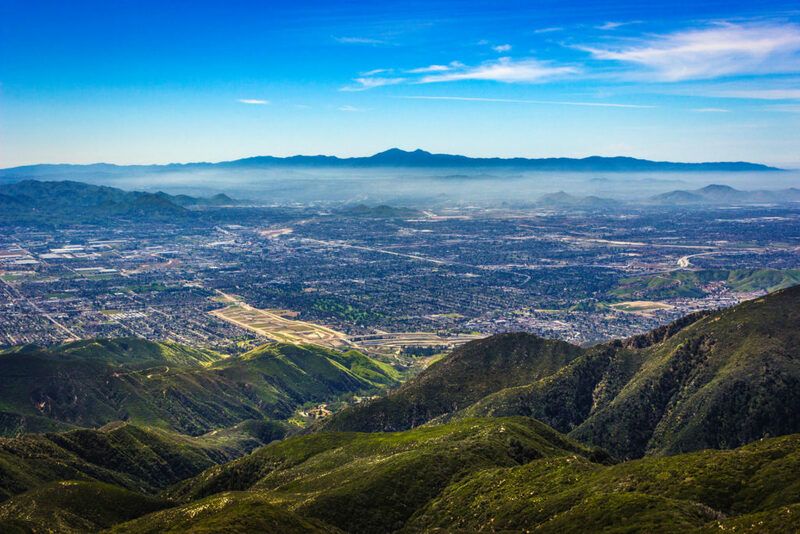 Find comps on Zillow or Trulia, or even just Google “recent home sales San Bernardino” and do the research yourself. You can’t sell a home that nobody has heard about, which means all the burden of marketing will fall on your capable shoulders. Luckily, there are many paths you can take on this journey, and once again the internet can make it easier. The key to online marketing your house is saturation. The internet is split into a million little communities, so your best chance of selling your home quickly is to list in as many communities as you have time for. Websites like For Sale By Owner and Redfin offer easy methods for listing your own house, and make sure to hit up Zillow and Trulia again as well. It’s not uncommon to put up info on places like Angie’s List or Craigslist as well – remember, not everyone surfs the web the same way. From there, check your local newspapers and circulars – an ad in print media is going to expand your demographic to older generations and the less tech-savvy home buyers and buying agents. Also, don’t neglect social media. If you have a lot of friends and family on Facebook or Instagram, considering writing up a quick little description of your house and asking them to share – you may owe them another pizza, but they probably won’t complain. When you write this description, remember the power of hashtags: hashtags group similar posts together so that home buyers can get a quick view of all homes being sold or bought on that social media site. At the end of your sales pitch on social media, include hashtags like #SanBernardino, #RealEstate, #HomeSweetHome, and #ForSale to reach the widest audience possible. Private viewings are great, but consider hosting an Open House. 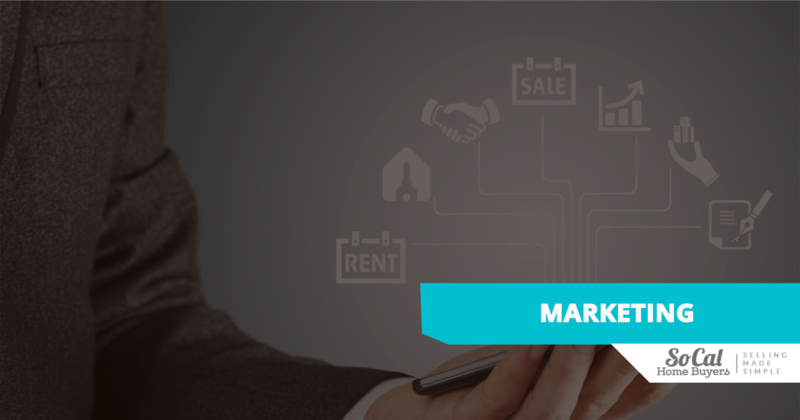 For one, it saves you a lot of time, because you’re seeing multiple buyers at once. Two, it can sometimes encourage a competitive atmosphere, as any potential buyers may feel a sense of urgency if they see others drinking at the same trough. Putting out an ad in a local newspaper is good, flyers in the area are better, and using an online service to set up your viewing can be super effective. It may be wise to consider other options, as well. 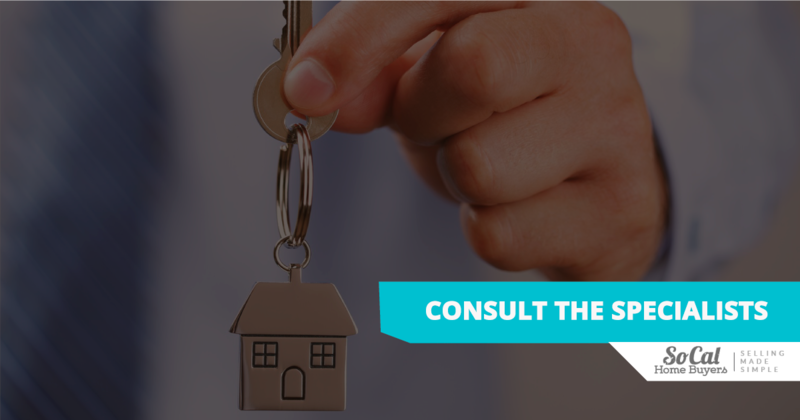 Consulting a real estate specialist in your area can give you specific, localized knowledge on the current market that you might have missed. You may also want to think about contacting a home investment group like SoCal Home Buyers to streamline the entire process. Home investment firms like SoCal are the next step in “cutting out the middle-man,” offering a quick path to selling your home without the hassle of buyer viewings and ad placement. Even if you’re going the traditional route, you might as well request on offer on their website and see what they’re willing to give you. It’s free, quick, and might save you a lot of work. Add to that the satisfaction of potentially a very quick sale, and it’s definitely an avenue worth exploring. The next step to steel yourself for is negotiation – without a realtor, you’re going to be on your own with buyers and their agents. And considering most California buying agents are used to receiving a chunk of that commission you’re pocketing for yourself, you may be dealing with some aggressive negotiations. And, honestly, you may want to consider breaking off a percent or two of the home sale and offering it to the buying agent on a successful sale – it’s what they’re used to, and it’s going to light a fire under them to get your house in front of as many buyers as they can. When negotiating with buyers themselves, remember to keep a cool head – any criticisms of your house are just attempts to lower the price, they aren’t personal. Now that you know how to sell your own house, you’re only job now is to get started, armed with the confidence of your new knowledge. Just remember that patience is key, contacting a specialist or investment group can save you a lot of time, and that a clean, well-appointed house can attract more buyers than anything else.